Darcy graduated from Cornell University, College of Veterinary Medicine in 1996 and completed a cardiology residency at UC Davis in 1999. She has been board-certified in cardiology since 2000. 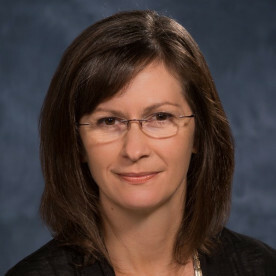 Darcy has held positions in private specialty practice and academia and is currently a Clinical Associate Professor at the University of Florida, College of Veterinary Medicine. Her research centres around optimisation of heart failure treatment and understanding diuretics and the renin-angiotensin-aldosterone system.